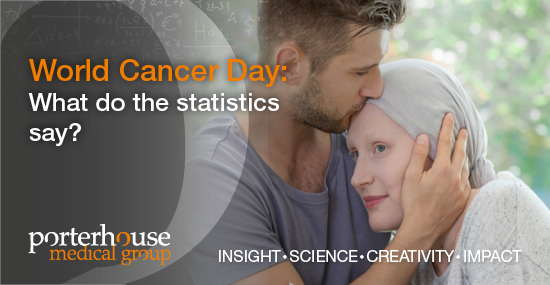 WORLD CANCER DAY: WHAT DO THE STATISTICS SAY? 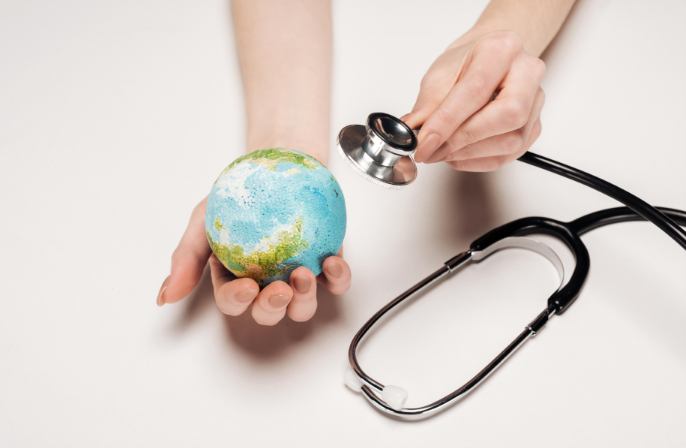 For World Cancer Day, we highlight some global statistics on cancer, to help increase understanding of the disease and change behaviours that cause so many potentially avoidable deaths occur each year. 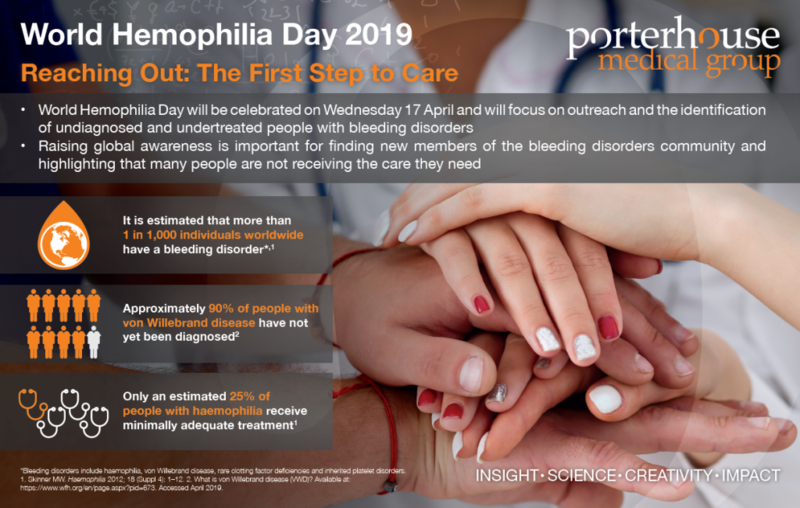 Every year on 4 February the global population unites for World Cancer Day, with the aim of highlighting that millions of potentially avoidable deaths occur each year as a result of cancer. 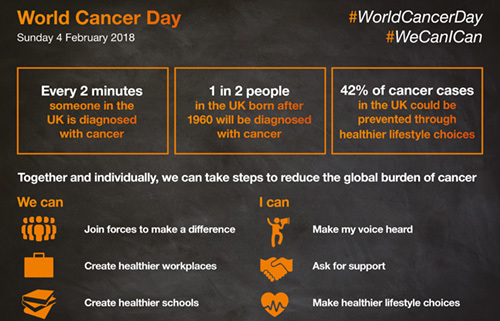 More than a third of cases could be prevented by adopting healthier behaviours; therefore, World Cancer Day is the ideal opportunity to spread this message and raise the profile of cancer within the global media.